Via train to the station of Zell am See. Continue by bus (line 660) to the valley station of the Gletscherbahnen Kaprun. 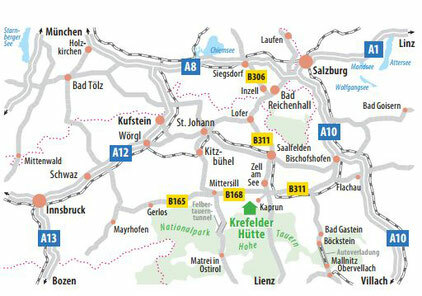 From Munich on the A8 to the exit Siegsdorf, now continue on the B306 via Inzell to the border and on the B178 to Lofer. 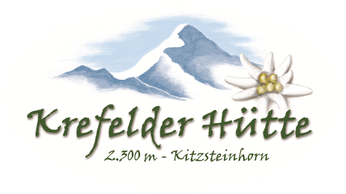 From there on the B311 via Saalfelden and Zell am See to the spacious, toll-free parking lot of the Gletscherbahnen Kaprun. The bus line 660 runs from Thumersbach via Zell am See to Kaprun. Individual rides extend to Kesselfall.